Perhaps more than any other Chinese city, Shenzhen is characterized by strong spatial and social fragmentation. From above, the city resembles a series of island-like developments, crisscrossed by a network of large freeways. Shopping malls and high-rises dominate the skyline. But anyone who takes a closer look will see lots of exceptions. The southern city is without doubt China’s most visceral urban miracle. After China’s then-paramount leader Deng Xiaoping declared Shenzhen the country’s first special economic zone in 1980, a new master plan for the city was released in 1986. It was based on a system of six dense urban clusters interconnected by three parallel freeways running from west to east. A series of smaller clusters were added into a later plan, expanding the city into its hilly northern suburbs. Within its municipal boundaries, Shenzhen now has little alternative but to expand vertically or reclaim land along its coast. 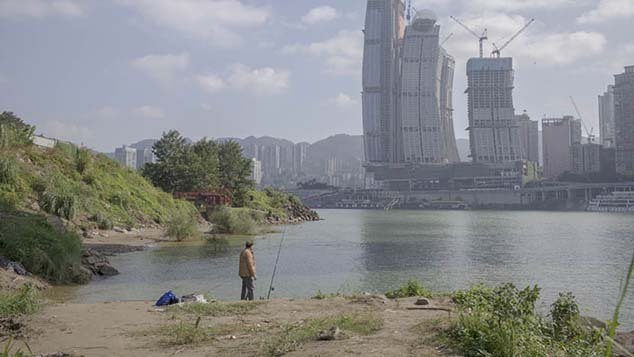 Since the late 1980s, Shenzhen has grown from an isolated fishing town into one of the world’s largest metropolises. Hundreds of square kilometers of farmland have been urbanized. 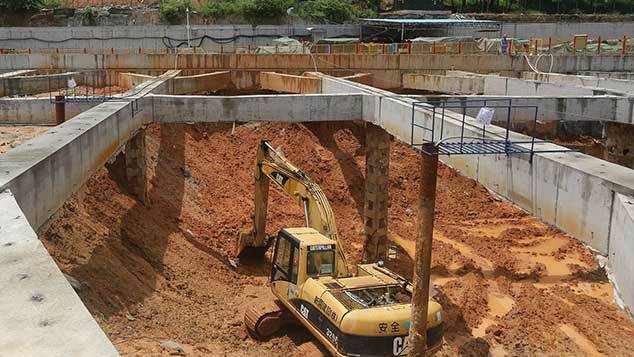 Once-rural landowners organized into cooperatives and transformed their real estate into urban villages built on dense, informal, and relatively cheap accommodation — targeting the massive number of migrant workers who have made Shenzhen their home. Usually six or seven floors high and crammed together, these woshoulou — “handshake buildings” where neighbors can practically reach into each other’s rooms — have turned many former farmers into comparatively wealthy landlords. Shenzhen’s urban villages are an eyesore to some, but many others view them as a welcome relief from the high-rises. They also provide affordable living to an estimated 50 percent of the city’s residents. 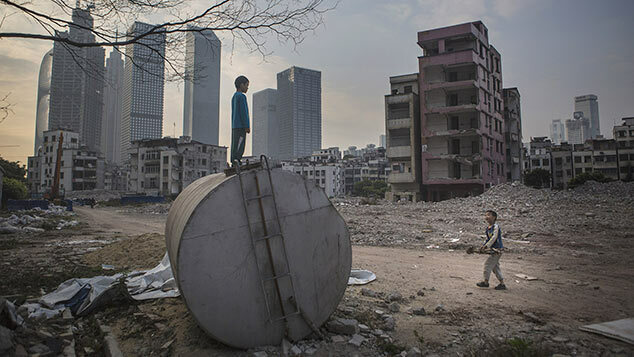 Less than two decades ago, Shenzhen had about 40 urban villages, but in recent years the municipal government has demolished nearly half of them in the name of urban renewal and to make space for lucrative new skyscrapers and shopping malls. The UABB presented a number of innovations in housing and public spaces that can be created at low cost by the inhabitants of Nantou, not by a developer or the government. Nevertheless, urban villages still play a key role in the urban and social structure of Shenzhen and house approximately 7 million people. 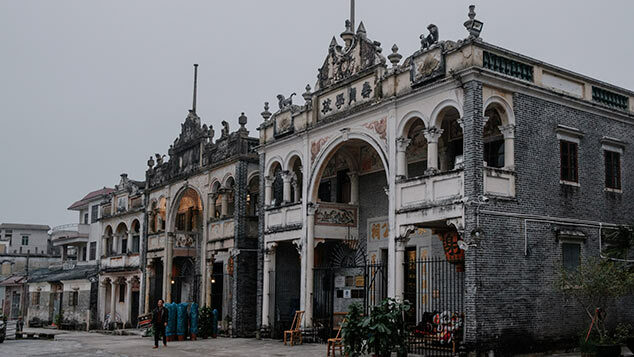 They also played a central role in the latest Bi-City Biennale of UrbanismArchitecture (UABB) held in Nantou Old Town, a historic walled settlement that’s now one of Shenzhen’s urban villages, from December last year to March this year. Its theme, “Cities, Grow in Difference,” referred to the growing imbalance between urban and rural, rich and poor, formal and informal, as well as the need for more integrated cities where different groups of people can coexist. Nantou, too, has been partly demolished. Like in many other urban villages, officials often justify urban renewal on the basis of reducing drug crimes and prostitution, saying that the area does not fit with prevailing visions of the city’s modernization. UABB’s curators held a slightly different stance: While they conceded that Shenzhen’s urban villages need to be regenerated, they are convenient and vibrant parts of the city, and serve as sanctuaries for low-income groups who can’t afford to live elsewhere. 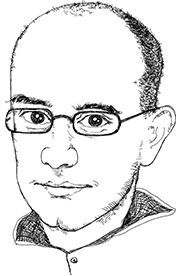 They also function as spaces for experimentation and as repositories of local collective memory in a fast-changing metropolis. Since the biennale was situated in the middle of Nantou Old Town, curators and exhibitors had to cooperate closely with the villagers. 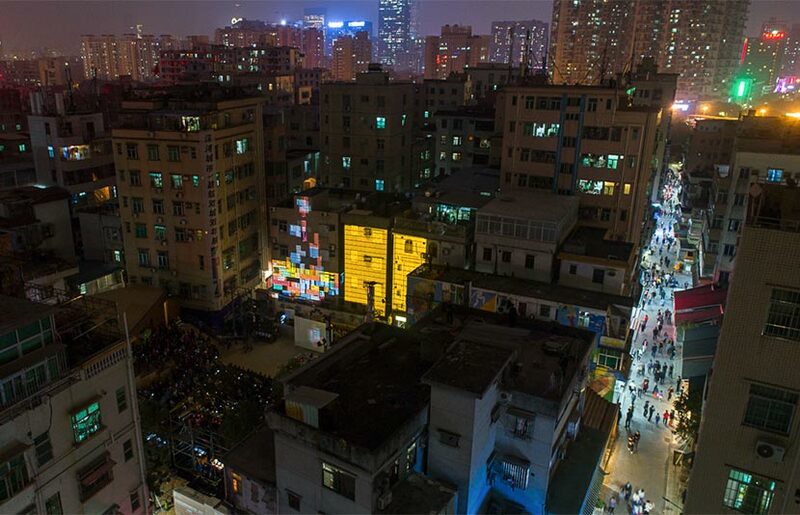 This, in fact, was the express purpose of the event: In contrast to the conventional top-down planning in China, on-the-ground architects worked with locals to realize modest changes that improve the community’s quality of life while respecting its history and vitality. 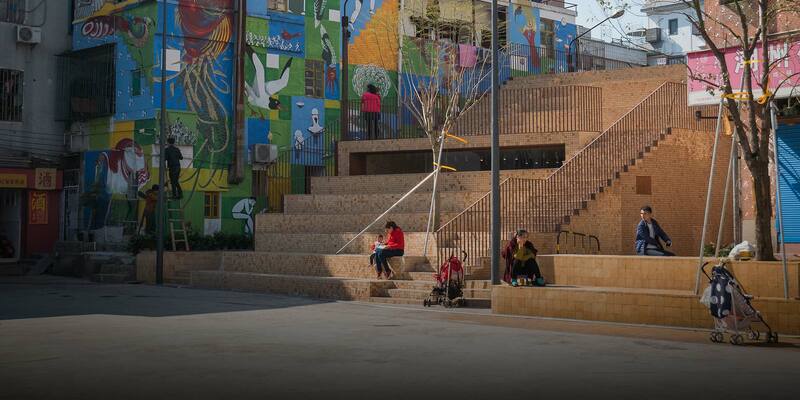 Organizers experimented with street furniture — roadside benches, communal laundry rails, and so on — giving the community new public spaces in which to gather informally. They also tried out affordable building techniques and materials that could help the villagers improve their own houses. The main venue of the UABB — a repurposed former factory — exhibited a wide range of local and international methods for improving urban village life, and was extraordinary in that it made the village and villagers themselves active parts of the exhibition. In other Chinese cities, urban renewal predominantly takes the form of vast, high-rise real estate complexes. But this mode of urbanization is not inclusive and lacks identity. While critics claim that renewal projects in urban villages lead to gentrification and the associated cleansing of the city’s poor, Nantou’s example makes it clear that conditions in urban villages need improvement, especially when the alternative to regeneration is demolition. The UABB presented a number of innovations in housing and public spaces that can be created at low cost by inhabitants themselves, instead of by a developer or the government. Urban villages are essential for cities as a whole. Urban areas need to accommodate all income groups and integrate them into a mixed society where possible. London and Paris serve as examples of how inner-city gentrification has made certain districts livable so long as you’re rich, but there are other models of renewal that don’t force out the urban poor. By seeking to incorporate the views of locals and providing low-cost solutions, we can strengthen the identity of local neighborhoods even as we redevelop them, leading to greater heterogeneity, vibrancy, and livability.